The next morning, we got up early and headed back to the Grange Insurance Audubon Center fora field trip to look for waterfowl. Well unfortunately, there is hardly any open water right now so we had to make due on a small stretch of the Scioto River. This river is a great place to see Black Ducks and there were certainly plenty of them for everyone. 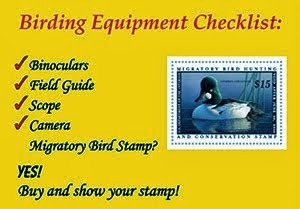 In addition to the black ducks, we had displaying Common Goldeneye and some beautiful pairs of Hooded Mergansers. watching a very excited Jim McCormic. 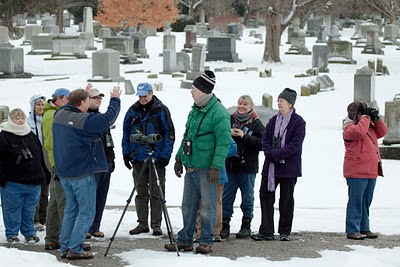 After watching the river for awhile, our group leader Jim McCormic suggested that we head over to Greenlawn Cemetery to look for the Merlin that has spent the past 5 or 6 winters in the area. Shortly after starting our hike, we stopped to watch my first warbler, a Yellow-rumped, of the year. 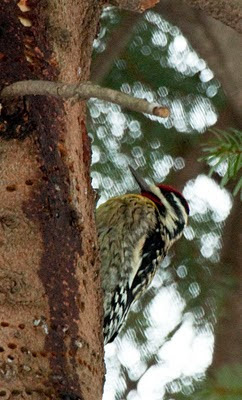 While watching the warbler, we noticed a Yellow-bellied Sapsucker feeding from its sap wells that it had created in the tree. Yellow-bellied Sapsucker at its wells. Many other birds were also feeding on the sap including the Yellow-rumped Warbler and two Red-breasted Nuthatches! Everyone got great scope views and those of us with camera had plenty of time to get some nice shots. As we continued on, someone mentioned that they believed that there was a nesting pair of Great-horned Owls in the area but they had been unable to confirm it. They pointed out the tree that they assumed the owls were nesting in and we were able to find an owl sitting on it's nest. 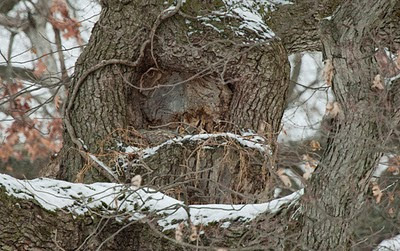 Can you find the owl in the picture below? We continued along to the area where the Merlin was known to perch and there it was in it's favorite tree. It just sat in the tree and allowed great scope views for everyone that was present including a young birder for whom this bird was a life bird! 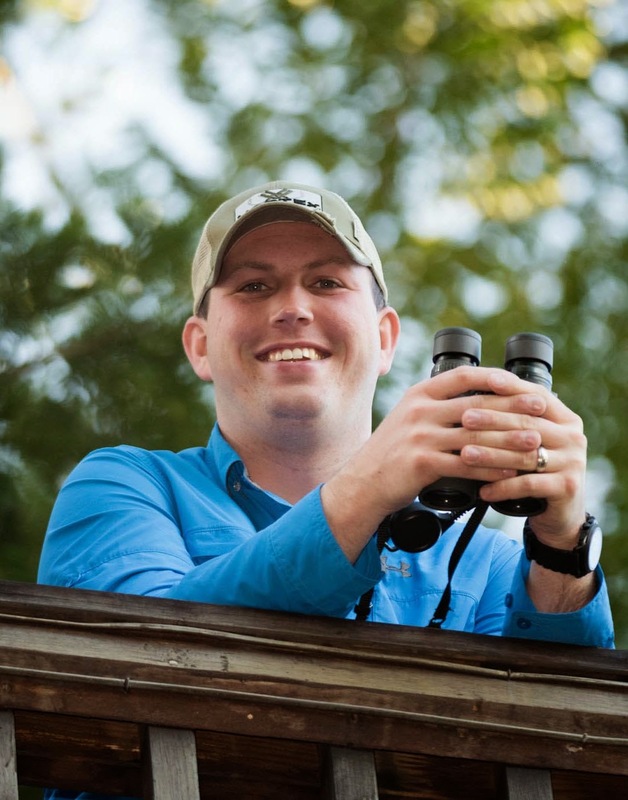 The OOS and Columbus Audubon hosted a wonderful event and I hope that they will continue this event in the coming years! I will definitely be back if they do!